When people hear the word “trance,” they understandably worry a bit. Immediately, their minds jump to pictures of themselves walking like zombies, completely out of control. Who knows what can happen to us when we’re in a trance, right? The truth is we are almost always in a trance. Whether we’re driving, watching a movie, surfing the web, or cooking, we are always in a subtle involuntary state of semi-consciousness. It’s more rare to be fully conscious than it is to be in a trance. So, the first step would be to realize that even right now, you are in a miniature version of a trance. And while there might be some sinister types of trances meant to manipulate you (a sleazy hypnotist, a subliminal advertiser, and so on), hypnotic trances with an accredited clinical hypnotist is not the kind of trance to fear. This type of trance uses the power of a trance-like state to your advantage. In order to avoid the more nefarious trances, do your research and stay diligent. 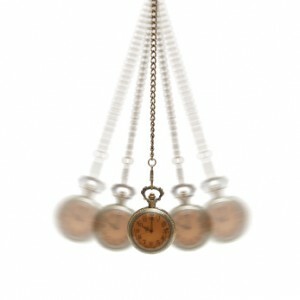 For more information about getting hypnosis in NYC contact Gluck Solutions at (212) 599-3195. This entry was posted in hypnosis nyc and tagged fear of hypnotism, hypnotic trance by Dr. Errol Gluck. Bookmark the permalink.